Biodynamic agriculture is a method of organic farming that treats farms as unified and individual organisms, emphasizing balancing the holistic development and interrelationship of the soil, plants and animals as a self-nourishing system without external inputs. Biodynamic Coffee has been added successfully to your wishlist. Cafe Altura has found a new supplier! 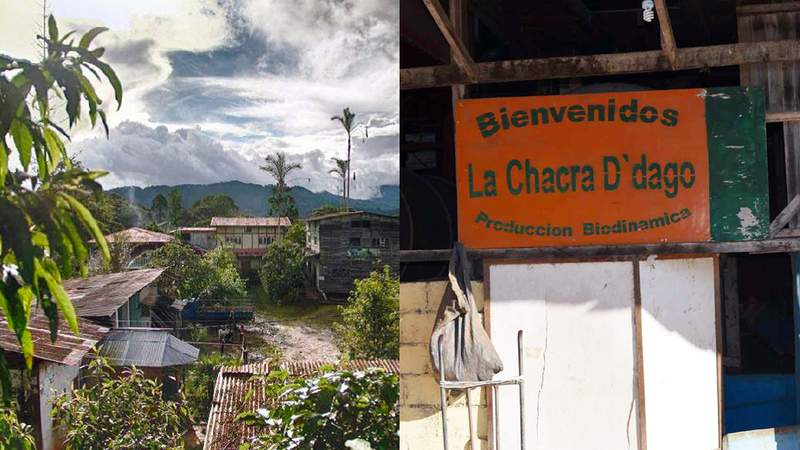 Effective immediately all Biodynamic coffee from Cafe Altura comes from the farm Chacra Don Dago in Peru. Dagoberto - "We started in 2005, 15 km from the district of Villa Rica - Pasco. La Chacra D'Dago is a family of pioneers in biodynamic farming, which seeks to promote biodiversity in harmony with nature. Biodynamic practices such as the cultivation of diverse tree species, animal handling and beekeeping help us understand that everything is connected. Biodynamic goes far beyond organic. 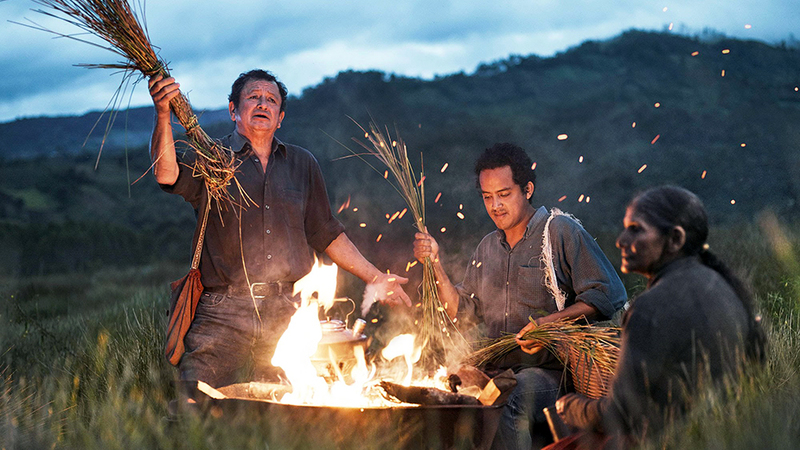 Our vision is to be at the forefront of specialty coffees seeking to improve sustainability from the source." Variety: Bourbon, Catimor, Catuai, Caturra and Typica. Biodynamic agriculture is a method of organic farming that treats farms as unified and individual organisms, emphasizing balancing the holistic development and interrelationship of the soil, plants and animals as a self-nourishing system without external inputs. Certified Biodynamic by Demeter, this process produces great tasting and sustainable coffees. For those whose palettes favor a darker roast, try our Biodynamic French Roast. We have tried coffees all over the internet in an effort to find what we like most. Finally found this roast, we love it, and will be sticking to it! It isn't too strong, but it has a lot of flavor. Just right for us. Let me say that neither of us like a dark roast, so for those who do, this will not be a good coffee. Try the other Altura coffees. My son-in-law gets both the Sumatra and the Dark Roast, and loves them both. This is my favorite coffee to brew at home using any method (a fine grind using a conical burr grinder, then usually one cup at a time, drip, but also sometimes a whole pot, drip, or with a bit coarser grinds, French press, vacuum, or cold brew) and has been for years. Having looked for organic, shade-grown and fair-trade, I liked the price of this so tried it....then I adored the smell and taste. © 2017 Clean Foods, Inc.